DESCRIPTION: Selling at Borough Assessed Value!! 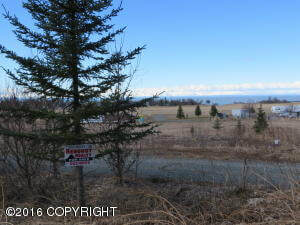 Great recreational property with view of surrounding areas. Could be used for commercial use as well. DRIVING DIRECTIONS: Sterling Highway South to aprox. MP 122. Look for real estate sign. Property is on the Sterling Highway.